Press release from Gloucester County. 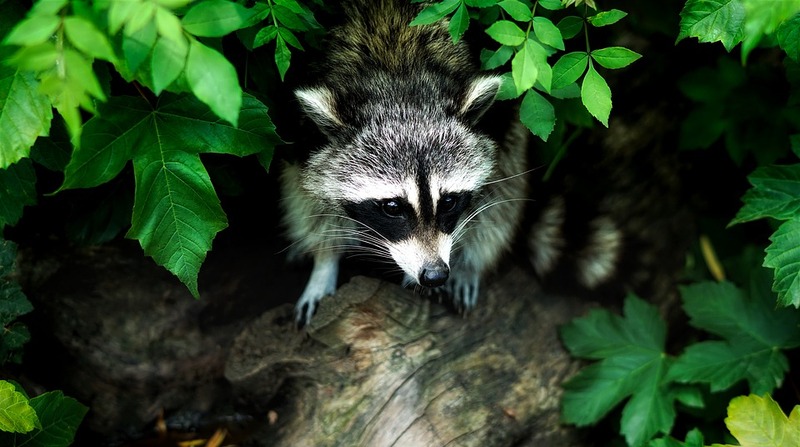 Residents should be aware that a family pet came in contact with a raccoon in the vicinity of 404 Branch Drive, Mullica Hill, on March 27. The raccoon has tested positive for rabies. Rabies is a deadly disease caused by a virus in the saliva of infected animals. If left untreated can cause death. Post-exposure treatment is needed immediately. April 27 from 9 a.m. to 10:30 a.m. at the Deptford Township Public Works Garage (1702 Hurffville Road). For questions about the Rabies Clinics contact the Gloucester County Department of Health at (856) 218-4101. · Advise your children not to handle stray or unfamiliar animals, as well as wildlife. · If you see an animal that appears disoriented or exhibits strange behavior, do not handle it. Immediately notify the Gloucester County Animal Control office at (856) 881-2828.